 Get a Quote - Rudi’s Choice natural stone products. All Rudi’s Choice natural stone products require specialised cutting and installation. Therefore, quotations on material and installation therefore need to be given by a qualified fabricator. 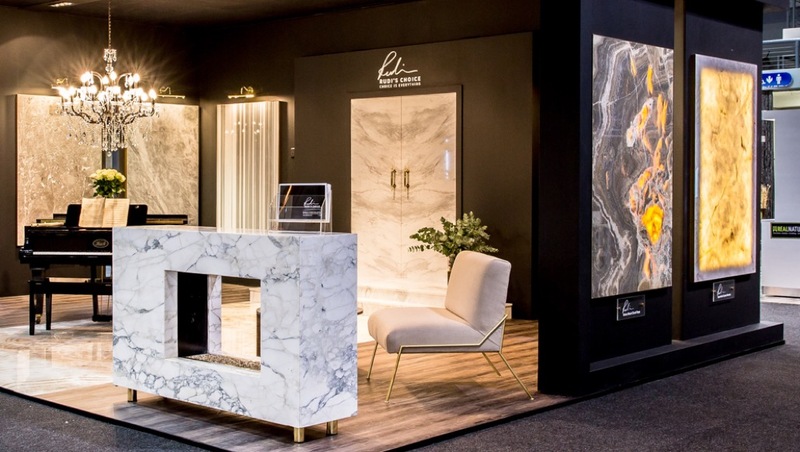 Complete the form below and we will connect you with a fabricator in your area who will quote you according to your preferred material and installation needs.